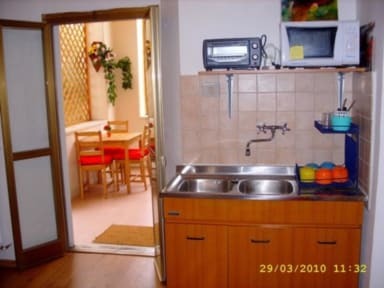 Villa Susanna, Civitavecchia, Włochy : Rezerwuj teraz! The owners Luigi and Susanna are happy to help you with your itineraries, travel plans, maps, taxi bookings and all tourist information you need. This guestrooms is perfect if you want to combine a summer holiday at the beach with excursions in Rome. Is situated within five-minute walking distance to the shops, market, call center, inter point, banks, supermarket and the beach. Guests have their own keys for easy come and go as you like access. 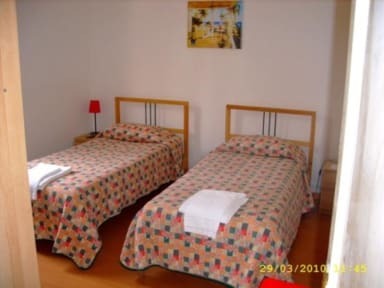 If you wish to book a room for 3 people, please only book a double room with private wc (not a twin room) and at your arrival we will charge you 10 euro for an extra bed per night.